Aquarius is the Eleventh astrological sign in the zodiac, which spans the zodiac between the 300th and 330th degree of the celestial longitude. In Sidereal astrology, the sun currently transits the constellation of Scorpio from Feb 12th to Feb 14th to March 8th to 10th depending on leap year. Characteristics of Zodiac sign- Aquarius. 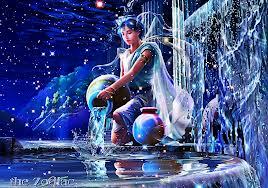 Aquarius is a Male, fixed and a windy sign. Being a male sign, makes the person courageous, perseverant, inquisitive, great physical and mental capacity to take stress . Being a fixed sign, makes them workaholics who can sit in one place and work for hours. They prefer a work environment where there is solitude, peace and would not like much disturbances and noise. They usually cannot forget things, get hurt easily and can be quite revengeful. Being windy, makes them very intelligent. It is the most intellectual sign. The person can go into minute details of everything . They are perfectionist, researchers and can have a command over languages. They are excellent performers, but will only show off once they are perfect. Since the Lord of Aquarius is Saturn, it makes them workaholic, perseverant, research oriented, practical, will not give importance to emotions and will require an explanation for everything. 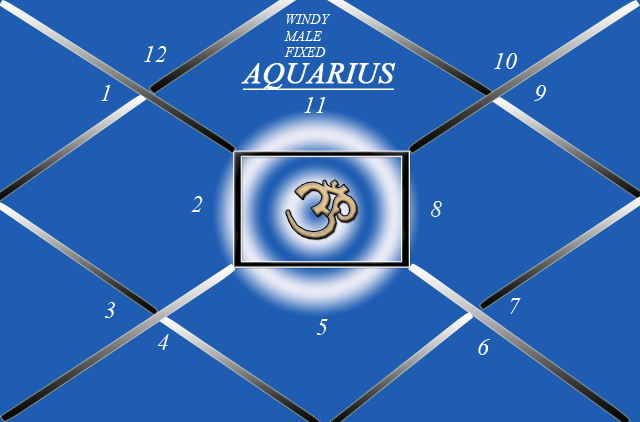 In a chart, whose ascendant is Aquarius or Moon is in Aquarius or Saturn is in Aquarius or Libra where it is exalted, the above qualities would be more prominent .